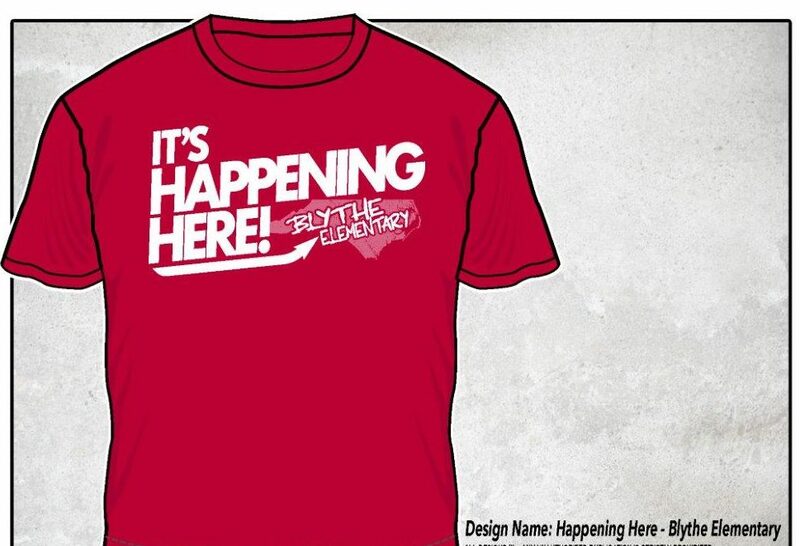 Blythe Elementary Administration requires Grades 1st through 5th to purchase a Student Agenda. The Student Agenda will contain daily communication home to parents, as well as, the student’s behavior and assignments. Kindergarten Students DO NOT need an agenda. By purchasing a Blythe PTA membership you are supporting the many parent volunteers who work everyday to provide support for all Blythe Staff and Students! 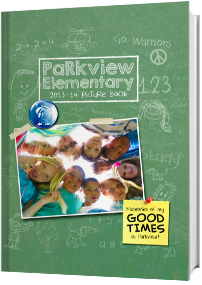 Special discounts and savings are offered to PTA members. You can access them at PTA.org/Benefits. To print your membership card visit www.Blythe.Memberhub.com and create a profile. After set up go to Your Profile by clicking on your name/picture in the upper right hand corner of your MemberHub site. In the lower right you will see your PTA Membership Card. All dues paying members of PTA are asked to visit PTA.org/Profile to add your voice to Today’s PTA. This allows PTA to better communicate with our members and show the strength of our great association.